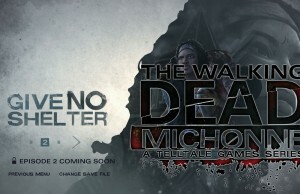 E2: Give No Shelter Teaser of The Walking Dead: Michonne in 60fps. 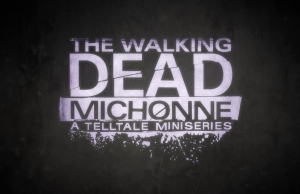 Episode 1 Launch Trailer of The Walking Dead: Michonne. 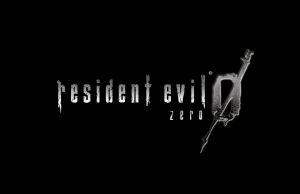 EX Costumes Trailer of Resident Evil 0. 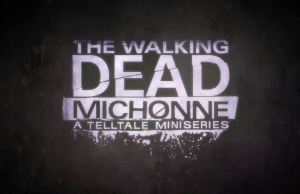 Extended Preview of The Walking Dead: Michonne. 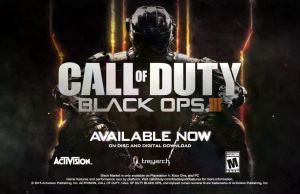 2/9 Black Market Update Trailer of Call of Duty: Black Ops 3 in 60fps. 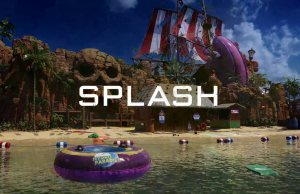 The Replacer Returns Trailer of Call of Duty: Black Ops III. 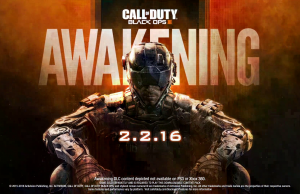 Awakening: Der Eisendrache Trailer of Call of Duty: Black Ops III in 60fps. 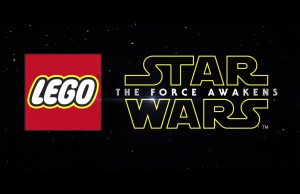 Launch Trailer of LEGO Marvel’s Avengers. 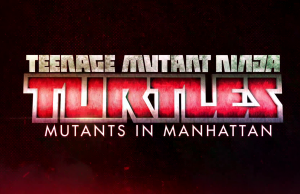 Announcement Trailer of Teenage Mutant Ninja Turtles: Mutants in Manhattan. 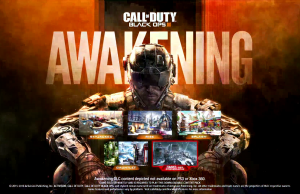 Awakening DLC Pack: Splash Preview of Call of Duty: Black Ops 3. 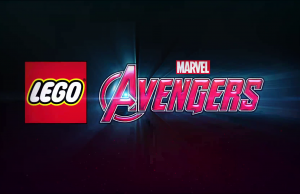 Stopping the Train Cutscene of LEGO Marvel’s Avengers.